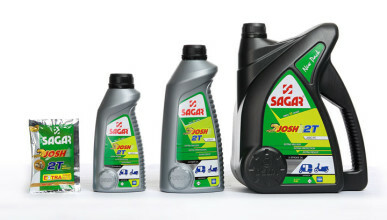 Josh 2T comes from the stables of one of the leading two stroke engine oil manufacturers in India – Sagar Petroleums. 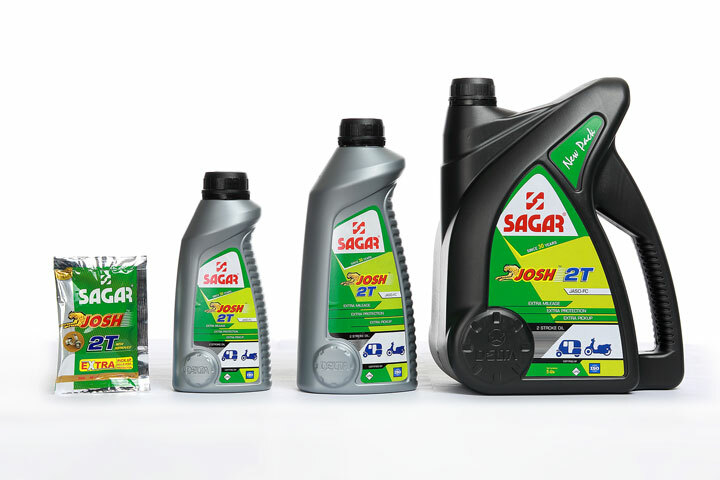 It is a low smoke 2 stroke engine oil developed to meet the critical requirements of high performance 2 stroke engines. It is blended from selected base stocks and additives to minimise spark plug fouling and pre-ignition, prevent rusting, minimise deposit formation and provide protection against seizure scuffing and wear. Recommended for use in 2 stroke scooters and auto rickshaws.